REMODEL IS COMPLETE. New Kitchen with High End S/S Appliances, Granite Counter Top w/Under Mount Sink, Newest Trend Limestone Plank Flooring, Custom Wood Cabinets w/Soft Close Drawers & Doors, New 5" Baseboards, New Granite Counter Tops w/Oval Under Mount Sinks in Bathrooms, New Plank Flooring Throughout Except M/B. Freshly Painted Interior. WATER, WATER EVERYWHERE!!! Lots of Windows to Enjoy the View. MINUTES TO THE GULF. 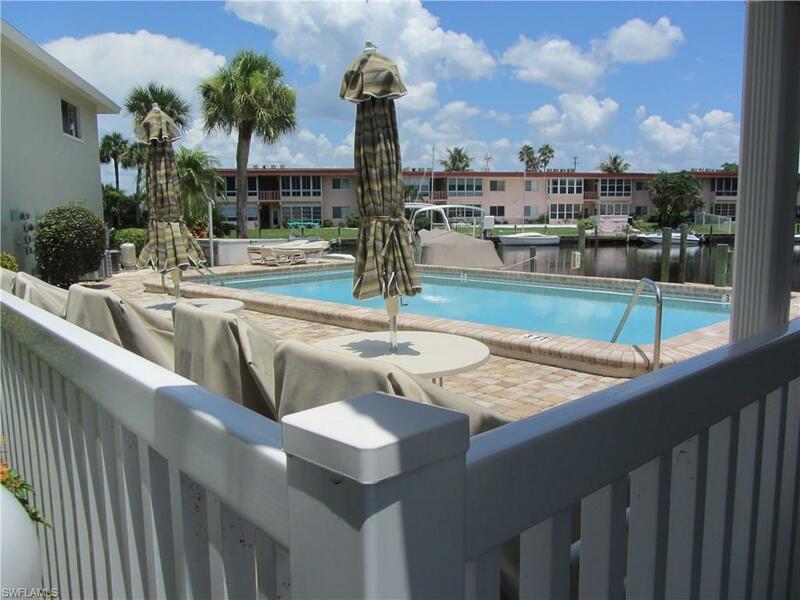 Direct Access (less than 15 minutes), Intersecting Canal, Right off the Bimini Basin, 3 BR/2 Bath, 2nd Floor End Unit w/1700+ sq/ft Hardly Begins to Describe all the Attributes of this Gem of a Condo! 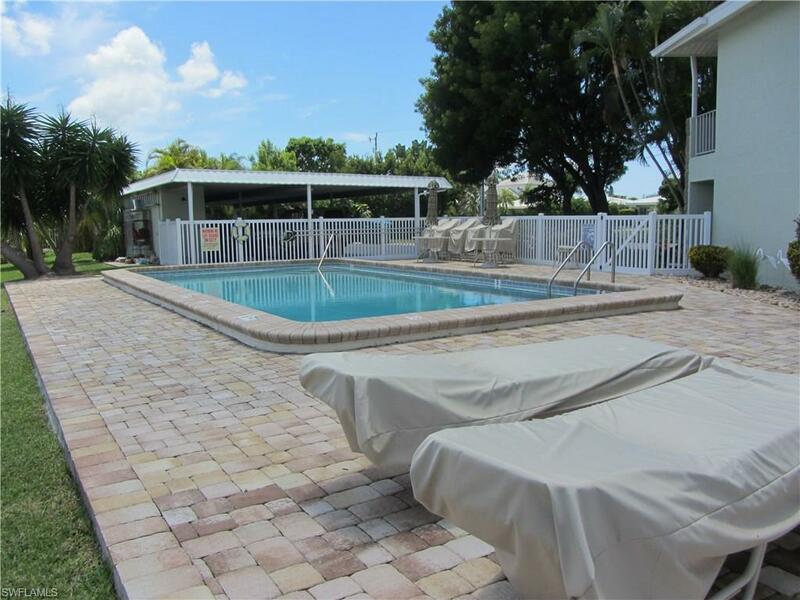 Full Laundry Rm Inside & Screened Lanai w/Sliding Windows is Larger than Most Homes. Got Pets? This Complex Allows up to Two (2) Pets up to 25 lbs Each, w/Board Approval. This Unit has an Assigned Parking Space in the Carport + A Storage Unit. The Pool is Heated. 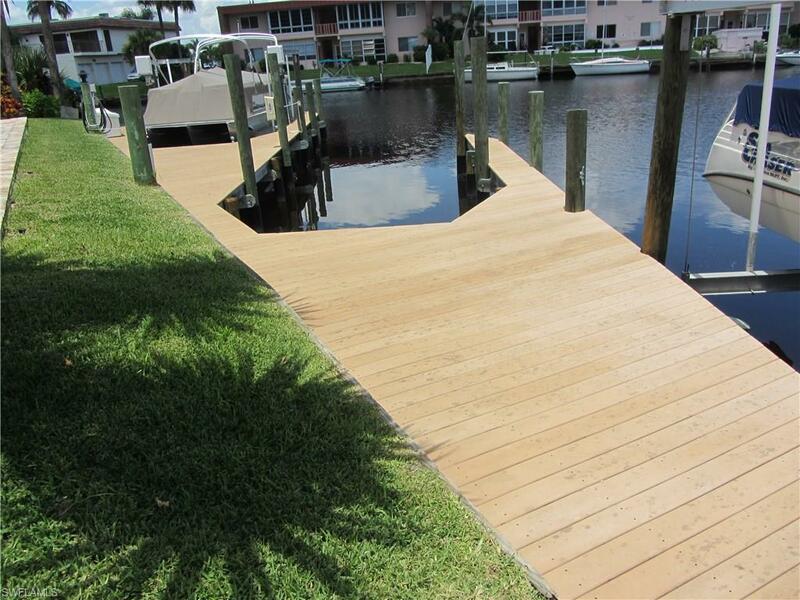 The Unit also Includes a Dock with Captain's Walk w/Trex Decking & is Ready for a Boat Lift to be Installed. 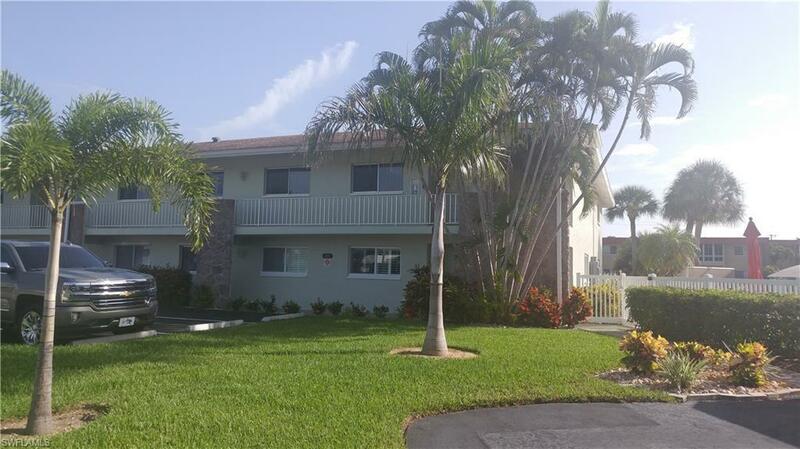 The Unit is Situated in the Bimini Basin Residential Area Where There is Projected Development Activity. Now is the Time to Lock in Your Piece of Paradise and Start Living the Dream. Listing courtesy of Sarah Morris of Sellstate Priority Realty.